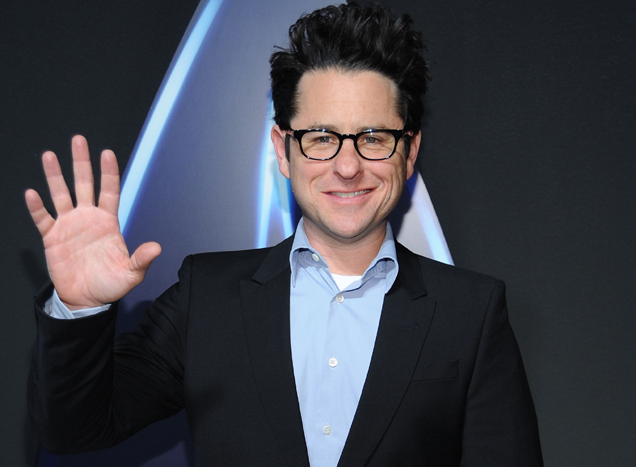 Trekkie J.J. Abrams Now Directing Star Wars? 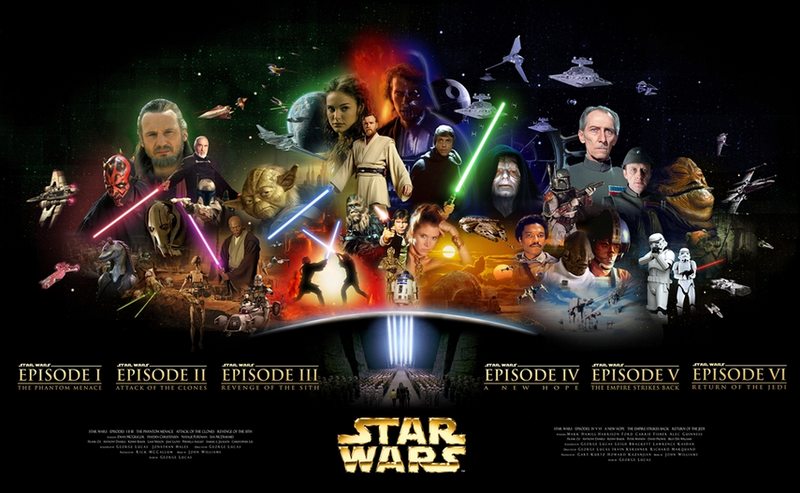 In the summer of 2009 theaters across America was graced by the reboot of Star Trek with the phenomenal Director J.J. Abrams who is now linked to the Star Wars sequels set for 2015. The rumor mill seems to have been spitting out a different director each month since Disney bought Lucusfilms last October but the wrap seems to be pretty confident about Abrams being the director. Cinema Blend confirms Abrams with two other sources as well. No ones to say that it is finalized yet but as a Star Wars original fan I am wouldn’t mind putting my eggs into the Abrams basket. He not only had success with Star Trek but he has also has Super 8, Lost, Fringe, & Alias under his directors helm with many others as a producer. After the blunders of episodes I-III with Lucas at the helm having a trekkie might not be the worst decision in the world–or the universe. Hopefully fanboys wont be disappointed by this news, but until we have Abrams signature to pull us out of this garbage compactor of a ride I wont hold my breath.